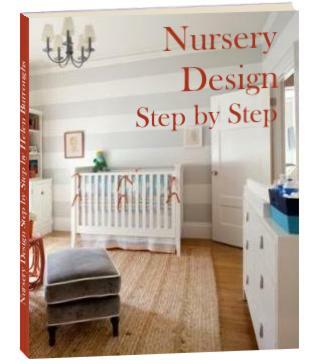 Twin nursery design comes with a few special challenges, but overall it is not that much different from decorating a nursery for one baby. As with any other nursery decorating project the best place to start is by looking at as many twin nursery pictures as you can find. 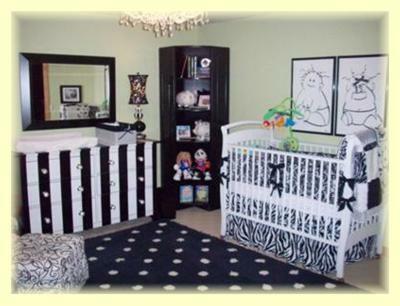 So be sure to check out the twin nursery photo gallery for some great twin baby room ideas and have a look at the articles on this page for some fabulous twin baby room decorating tips. Great ideas for decorating a baby room for twins of opposite genders, including nursery decor, theme and color combinations. Find out how to create a twin nursery that your little prince and princess will both love! Are you breastfeeding twins? Visit breastfeeding-problems.com for all the help and advice you need. 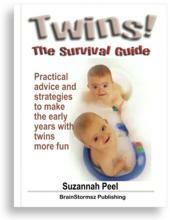 And if you need more twin information, check out raising-twins.com where parents who are expecting twins, or those who already have them, and love them - go for answers and support, because there's more to raising twins than nursery decorating!